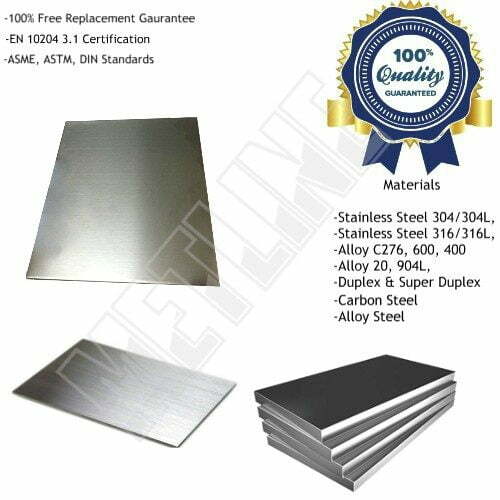 Specialist Suppliers of Alloy 200/201 or Nickel 200/201 Strips – Metline is a leading global distributor and supplier Nickel Alloy 200/201 strips. We are a leading metal service center in India, and can offer Nickel 201 strips & cut to size coils in a wide range of dimensions and sizes. All our products are supplied with Mill Test Reports, as per EN 10204 3.1, with complete traceability. 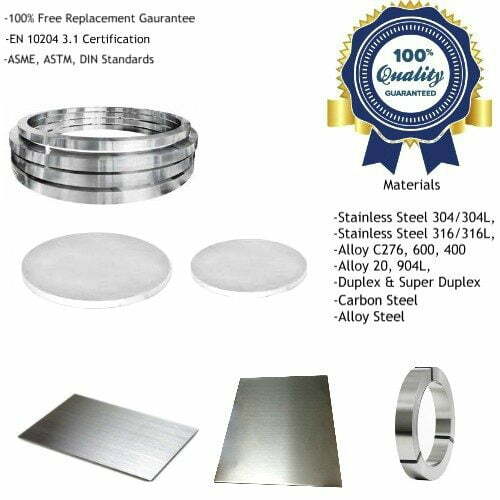 We specialize in the supply of cut to size Alloy 200/201 strips and Nickel 200/201 bands in thickness upto 6mm.